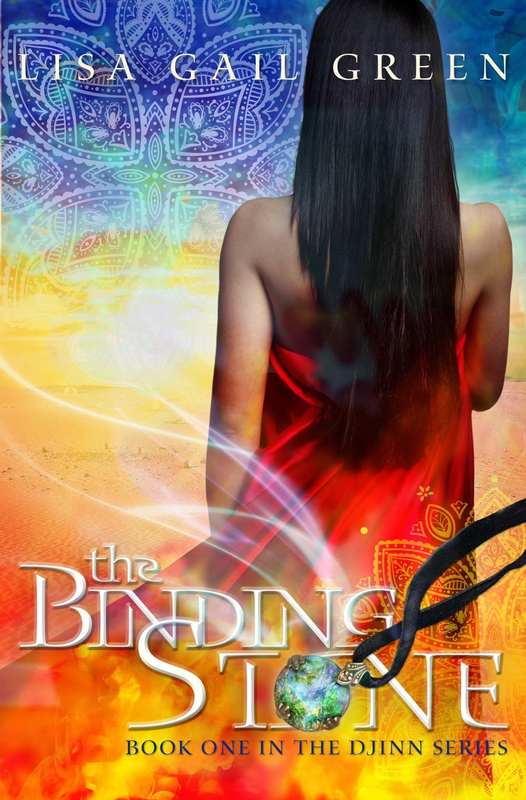 Blogger/writer-friend Lisa Gail Green has a new book coming out, the first in the Djinn series, The Binding Stone! the opal that binds her. But seventeen-year-old Jered is unlike any she’s seen. Jered be strong enough to free her from the curse of the Binding Stone? Add to your Goodreads now! And congrats to Lisa on the (upcoming) release of her novel! Love Lisa's cover. So excited for her. Congrats Lisa- and Thank you Susan for hosting this reveal! Absolutely gorgeous! Can't wait to read it!!! Oh, that cover is gorgeous! I could just stare at it for hours. Thank you all so much!! 😀 I couldn't be happier! Thanks for the cover love!